IDFI's Director Giorgi Kldiashvili vs General Prosecutors' Office and Ministry of Internal Affairs The Supreme Court Ruled in Favor of Giorgi Kldiashvili! 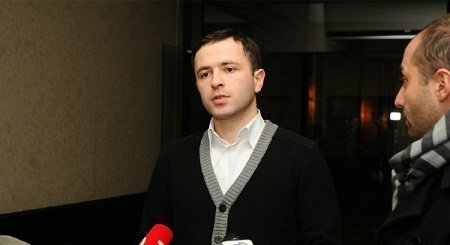 The Supreme Court of Georgia left the decision of Tbilisi City Court in force, according to which the Ministry of Internal Affairs and the Prosecutor's Office were held responsible to compensate moral and pecuniary damages to Giorgi Kldiashvili, dwelling from the fact of his illegal detainment. 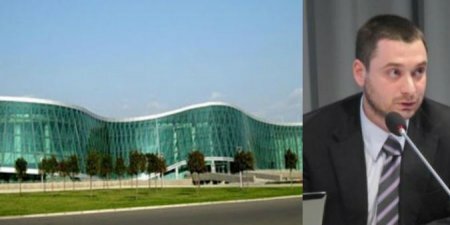 As the society is already well informed on December 12th, 2014 the Director of IDFI Giorgi Kldiashvili was illegally arrested, by representatives of the Criminal Police Department with the charge of illicit carrying of firearms, crime envisaged by art. 236.2 of the Criminal Code of Georgia. 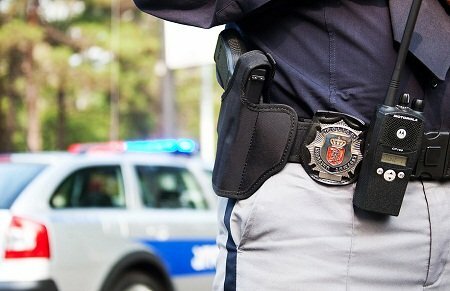 Kldiashvili was transporting home a firearm after repairing it at an arms shop. 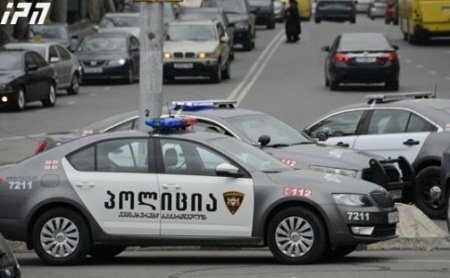 The fire arm was officially registered on the name of Giorgi Kldiashvili, although he did not have a permit on transportation. Regardless of the fact that the action of Kldiashvili constituted administrative offence, criminal prosecution was launched against him.